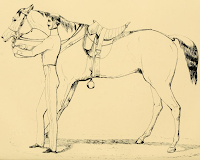 archive.org is one great repository of books, articles, audio, video etc. 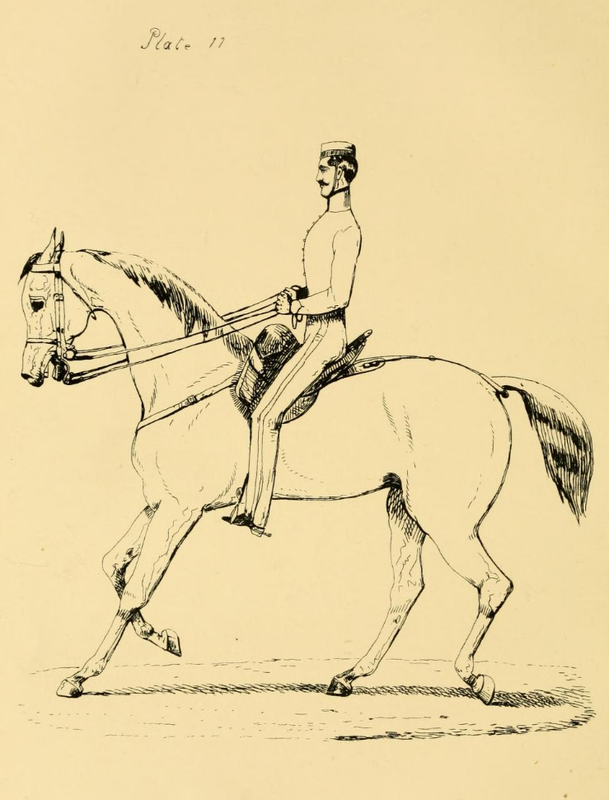 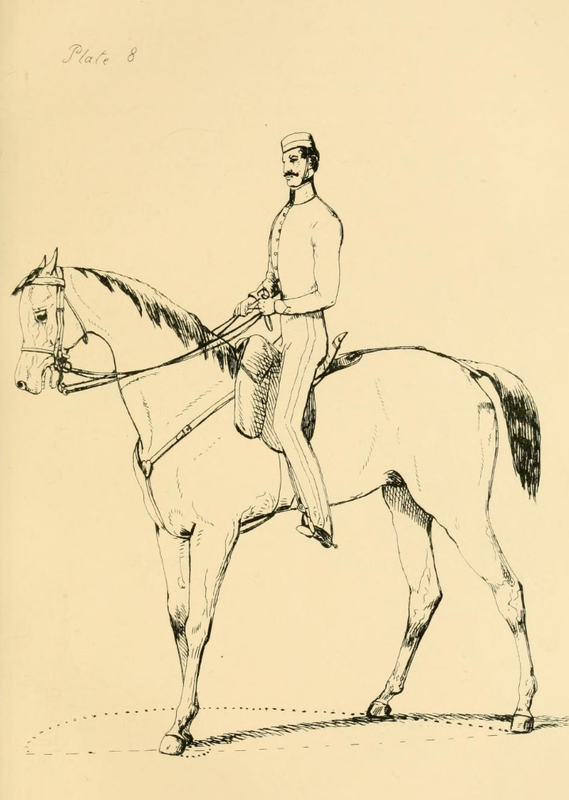 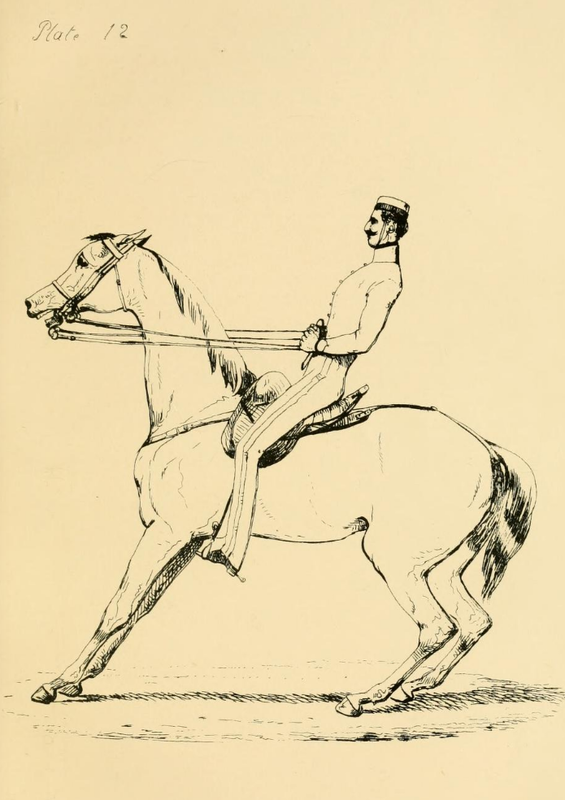 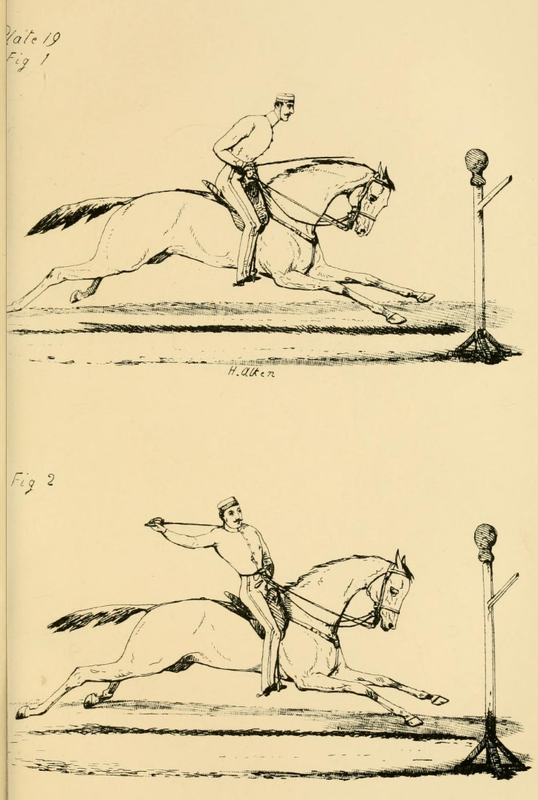 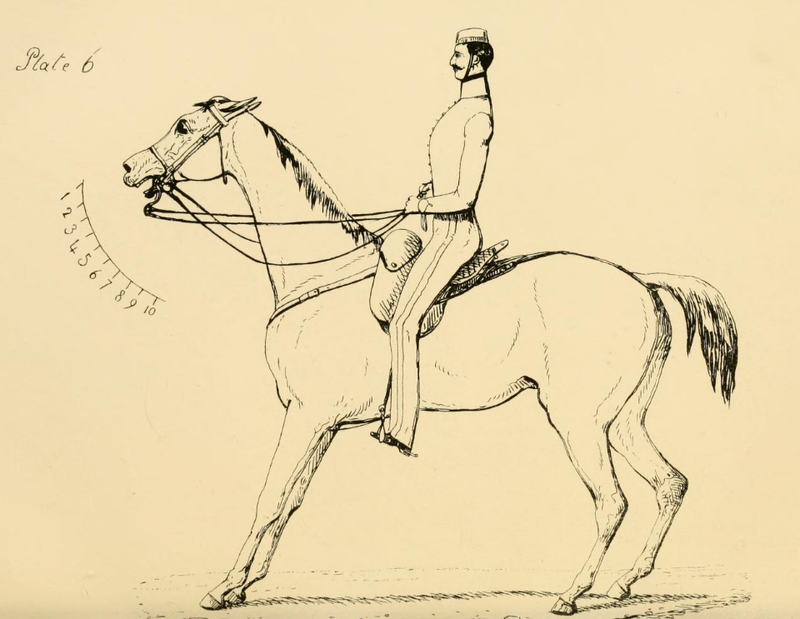 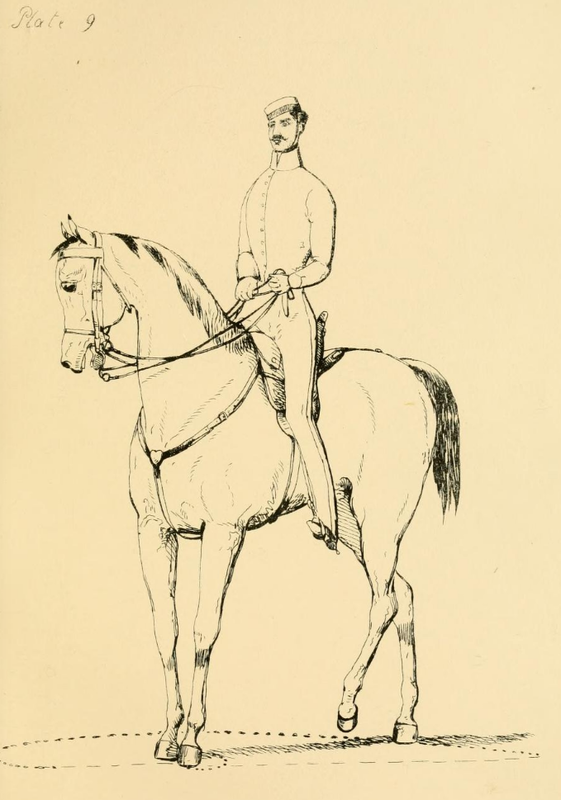 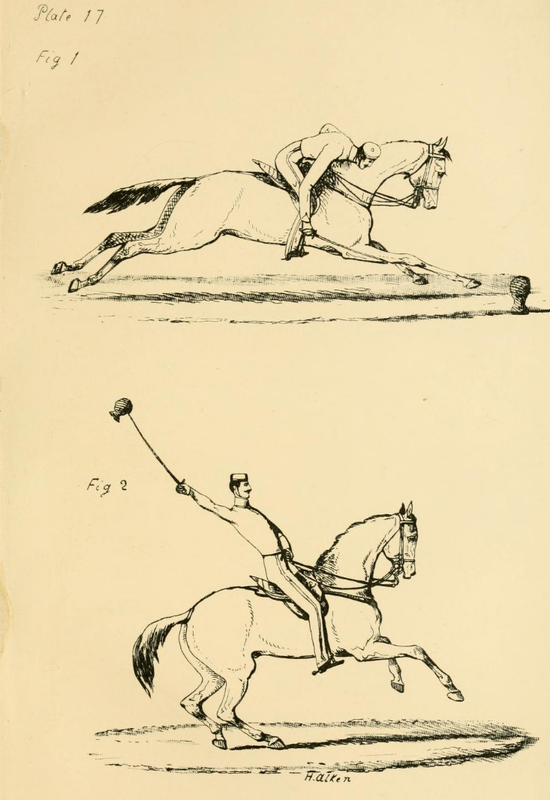 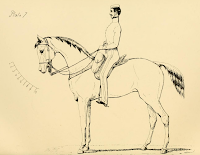 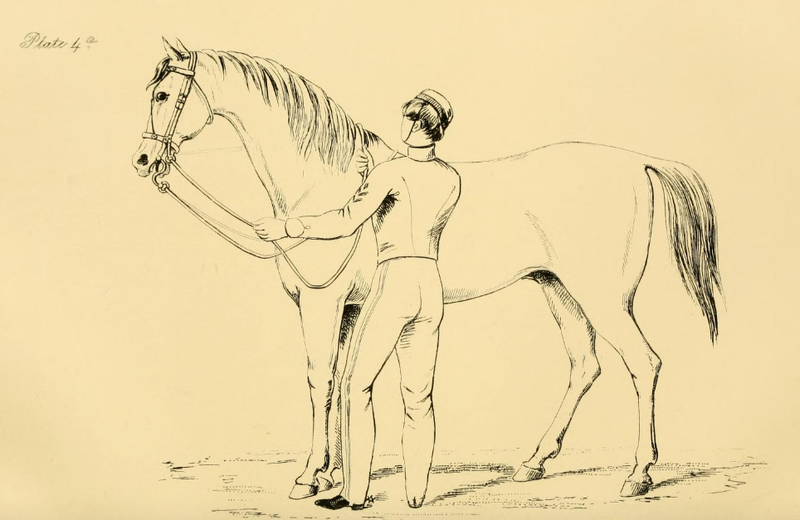 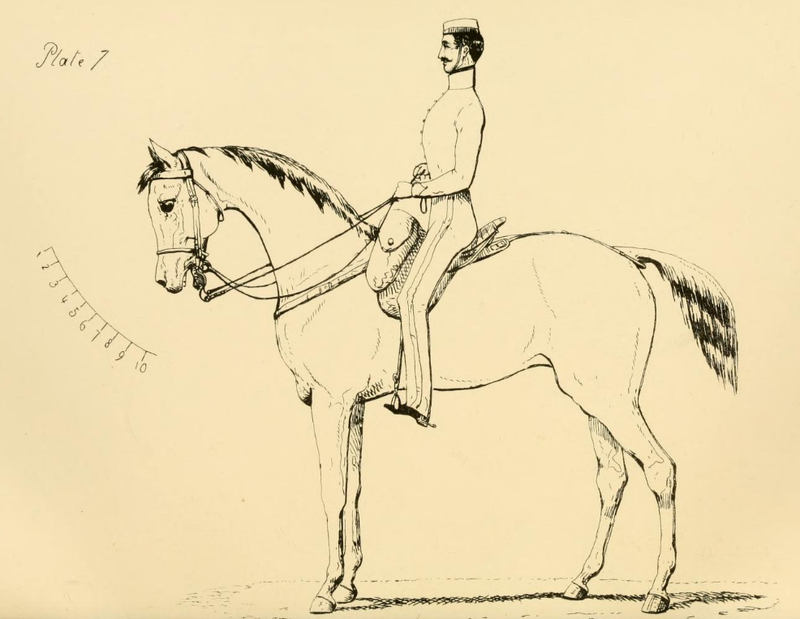 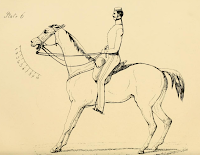 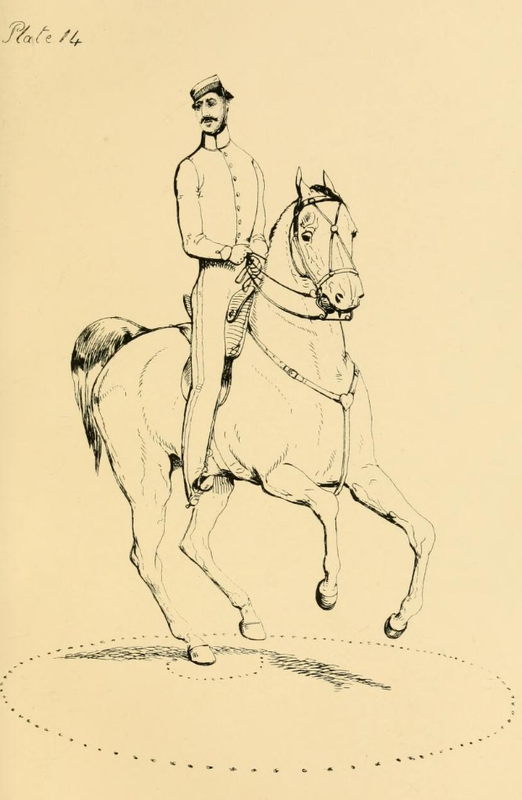 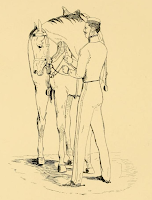 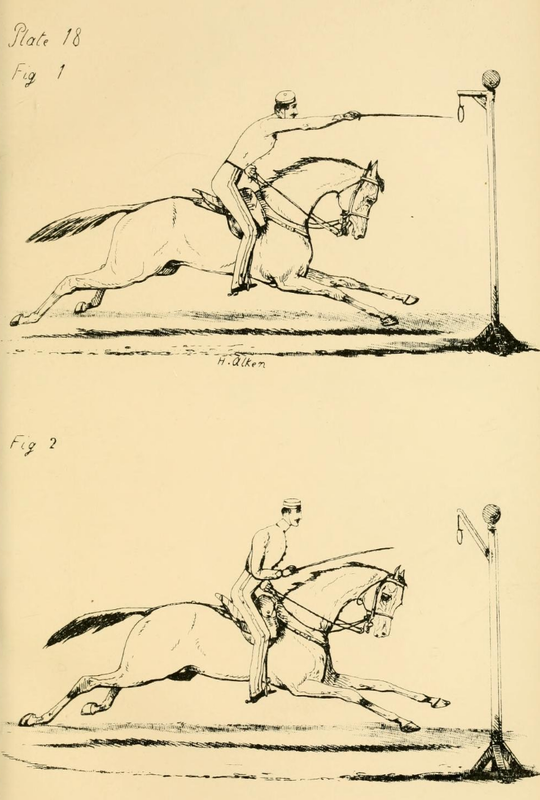 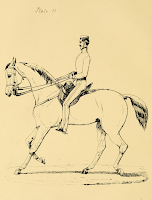 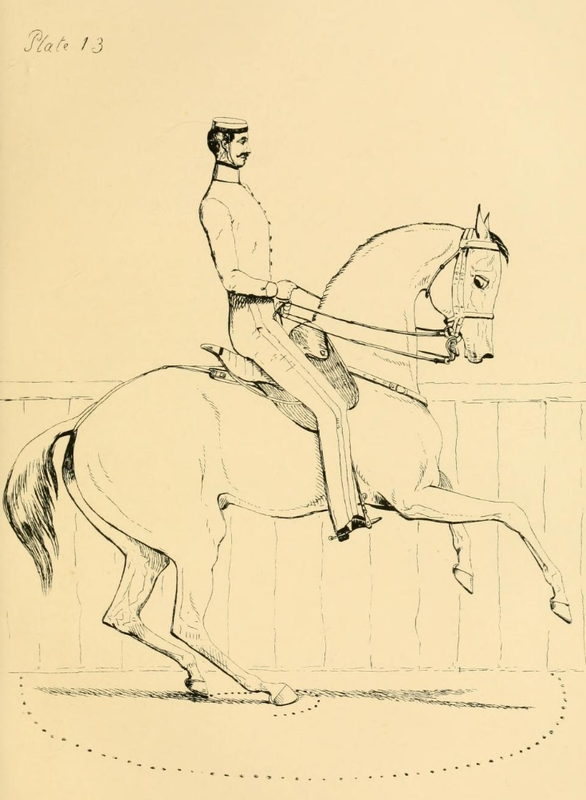 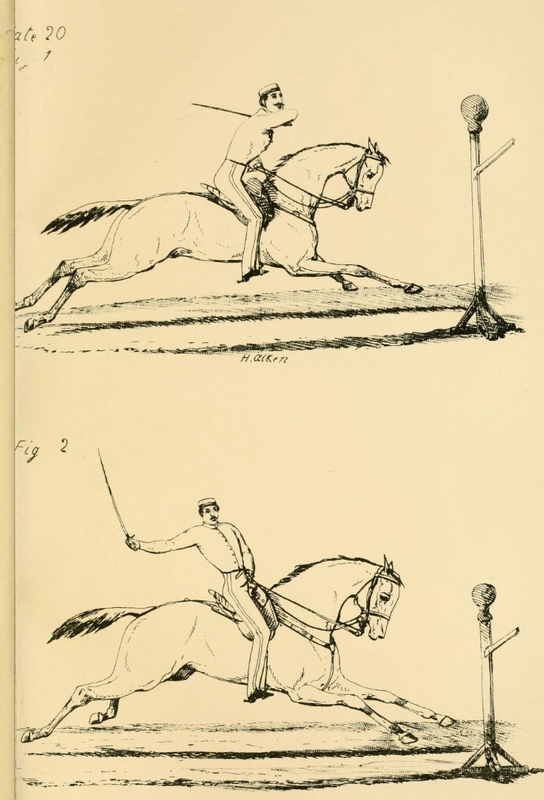 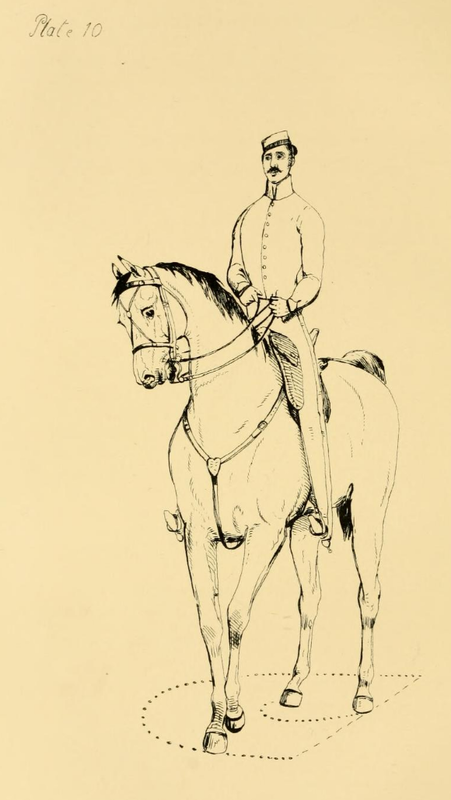 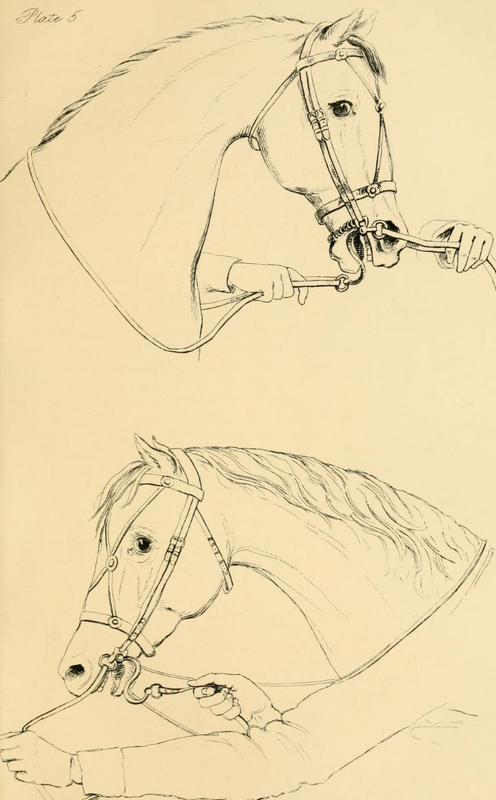 Searching amongst the books on cavalry and horsemanship, I came across a British cavalry officer's book on training cavalry remounts. 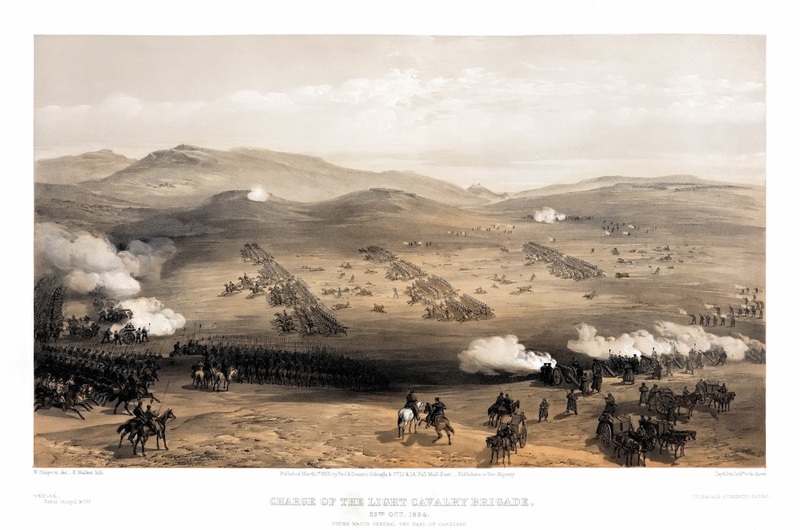 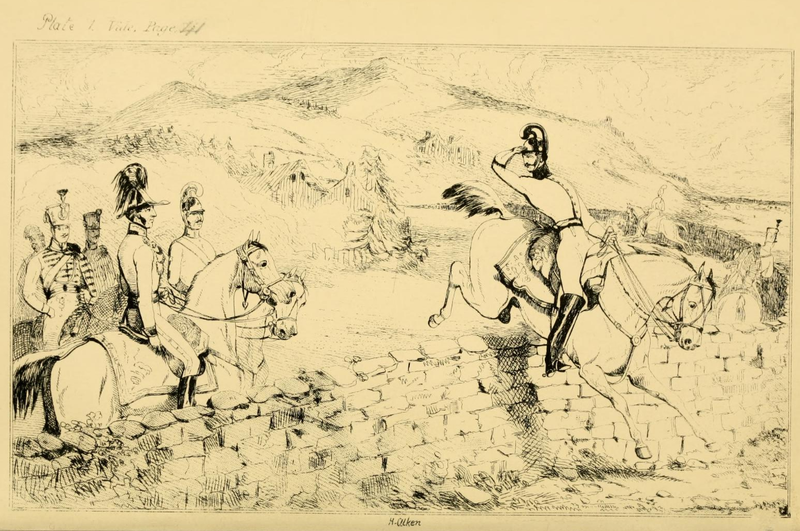 The author is none other but captain Louis Edward Nolan of King's Hussars, student of Baucher and the hero of the Crimean War, and the book can be had here. 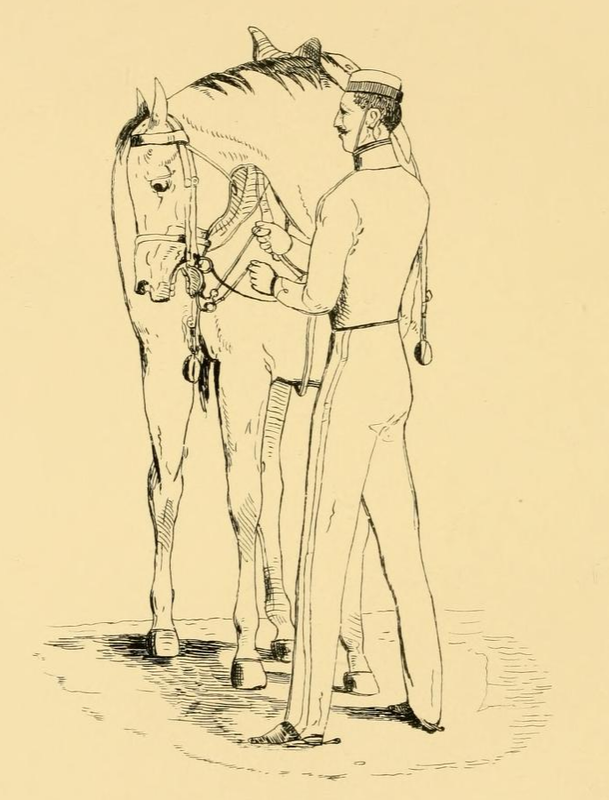 (1861 edition). 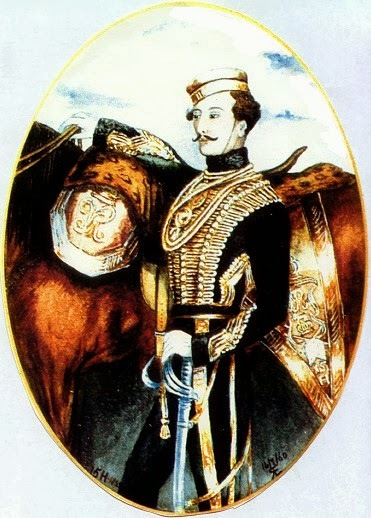 Last week my dear friend and compatriot Dariusz Śliwkiewicz died suddenly - pacem aeternam!